Sixty percent of second marriages fail. Yours can be among the ones that succeed. 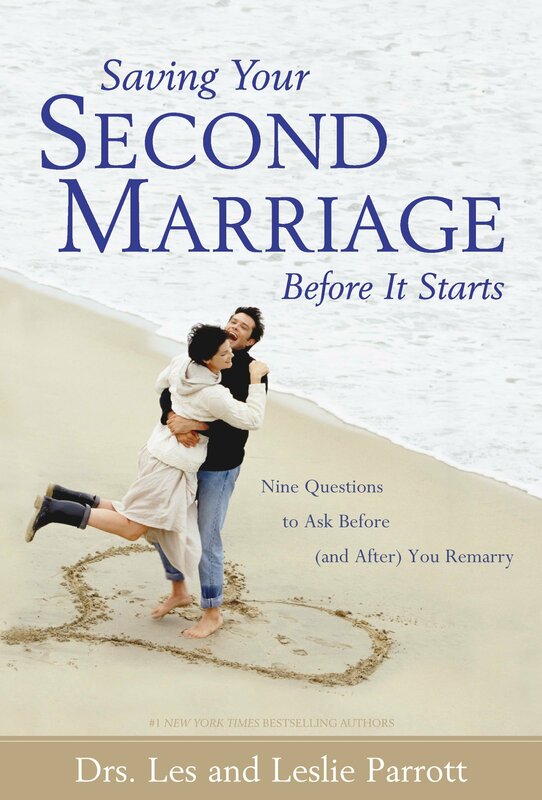 Relationship expert Dr. Les Parrott shows how you can beat the odds and make remarriage the best thing that’s ever happened to you. Now is the time to acquire the skills needed to build a future together that is everything marriage can be.